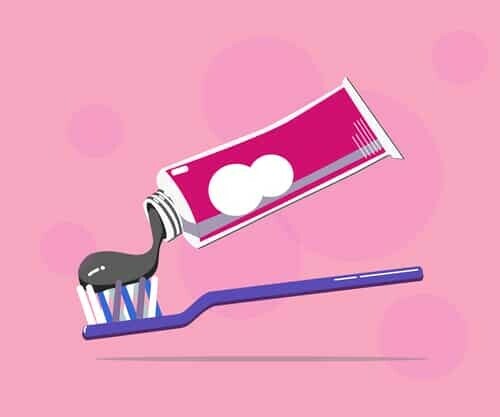 The charcoal toothpaste craze seems to be everywhere, and it also seems like everyone is using it to finally get the white smile they’ve always dreamed of. But can this messy black stuff that looks like it’s sure to stain teeth actually whiten them? The team at our dental office in Lakeland has the answer. The best way to whiten your smile is to start by scheduling an appointment at our Lakeland dental office. Give us a call today!